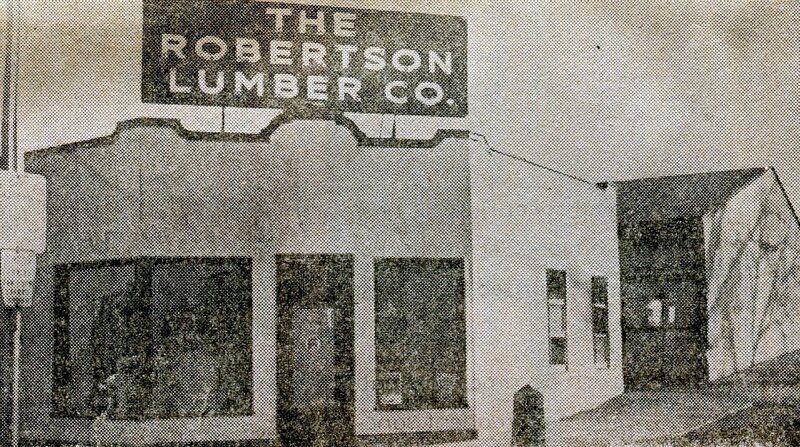 Robertson Lumber Company – Started in Minot in 1940 … located at 200 1st St SE – On December 24th 1975 (Christmas Eve) a spectacular fire destroyed the business. Cause of the fire was not immediately determined but the loss was estimated at over one million dollars. 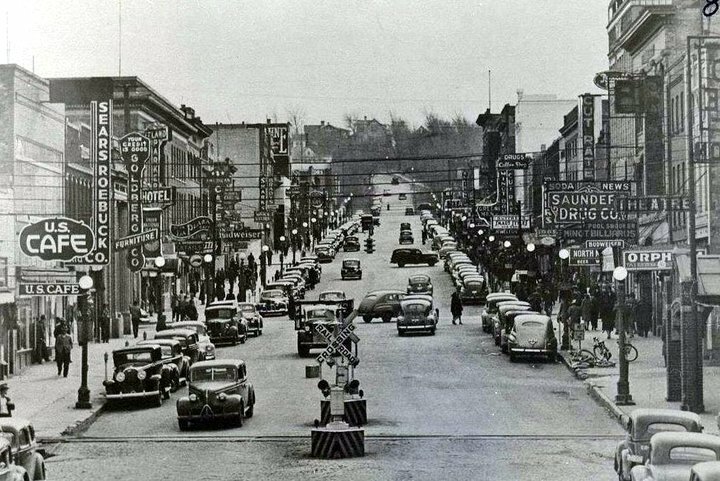 Robertson set up a temporary office at 119 1st Ave SE and eventually moved to the bypass east of the truck stop….. Sebby’s Carpetarea – 1839 South Broadway – home for Draperies, Linoleum, wallpaper, paint and tile of all types – also dealer for Mohawk carpets and other brands ….